Photography gear is expensive, and there's no way that there's cool, fun or functional camera gear that you can buy for a loved one for $25 or less. There's TONS of awesome gift ideas for photographers at this price point. 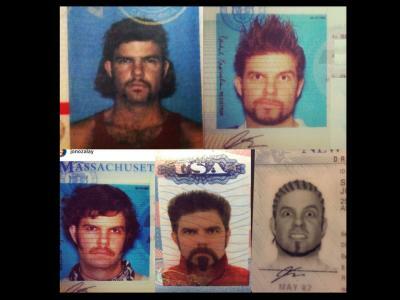 Check out a sampling of them below. Part of the challenge of marketing a photography business and helping customers find what they’re looking for is having a top-notch website. And what better way to promote that website than with a .photo domain name? 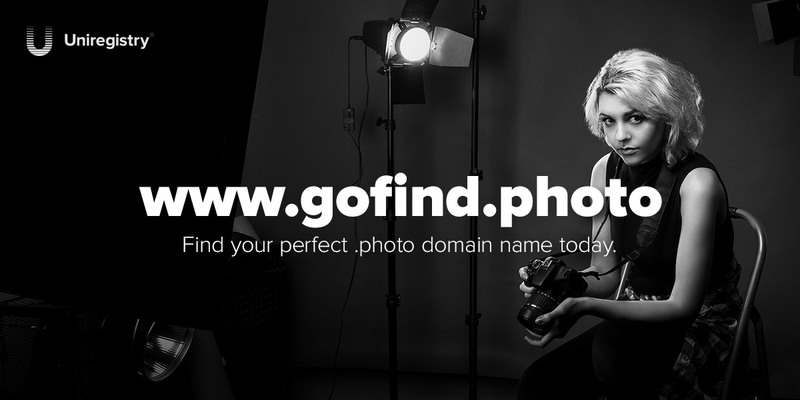 Give the gift of the perfect online presence this holiday by giving your favorite photographer a .photo domain name. Uniregistry has teamed up with PhotographyTalk to offer photographers this exciting opportunity to have a fresh, new domain that will help them promote their online presence. It’s the ideal solution for photographers that suffer with a long URL. Just imagine being able to have chrisjohnson.photo instead of chrisjohnsonphotography.com! That will make it easier to have the website name in small places like business cards and on smartphone screens too. At just $20, a .photo domain name is a great stocking stuffer idea for the photographer on your list! If the photographer on your list wants to dip their toes into the world of long exposure photography, they'll need a neutral density filter. For under $25, you can give them the capability to create daytime long exposures with a standard neutral density filter from Formatt-Hitech. These filters produce a grey neutral effect, allowing the colors and brightness of the scene to shine through. Because they block some of the light from entering the lens, they allow for the longer exposures needed to blur the movement of water, clouds, and other moving objects. Available in different densities from one-stop to four-stop, there's an array of possibilities for helping your loved one create the gorgeous long exposures they dream of! 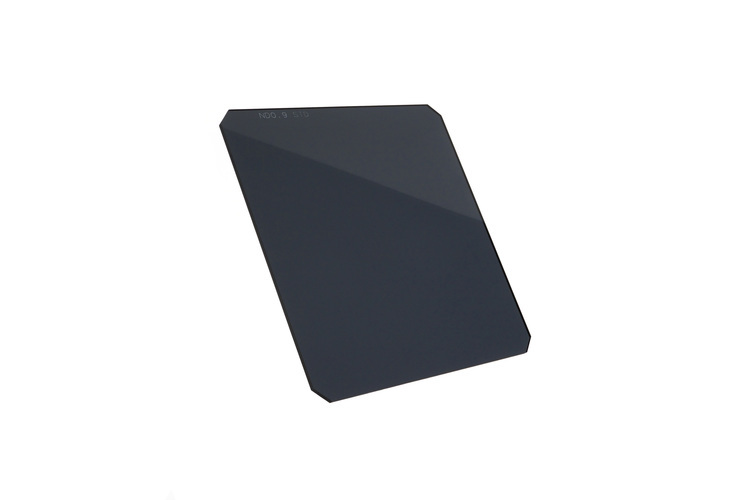 Learn more about Formatt-Hitech's Standard Neutral Density Filter. If you think a .photo domain name doesn’t quite fit the photographer on your holiday list, Uniregistry offers .pics domain names too. 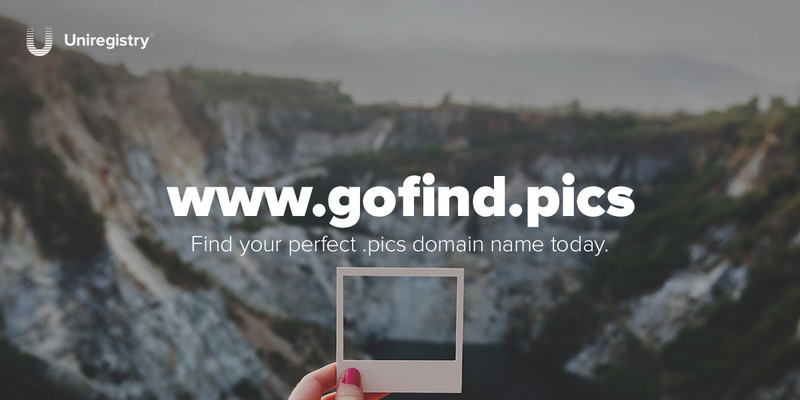 Priced right at just $20, a .pics domain name is perfect for photographers that want to stand out from the .com crowd while also establishing themselves as innovative and forward-thinking business people. Or, if your favorite photographer already has a website, a .pics domain name would be a perfect complement to their existing site and other marketing materials. They could use a .pics domain for a private gallery site or to host their professional portfolio to enhance their brand even further. A .pics website could even be used as a place to display personal images. On the other hand, it could also be used as an e-commerce site where the photographer on your list could share and sell their work with ease. 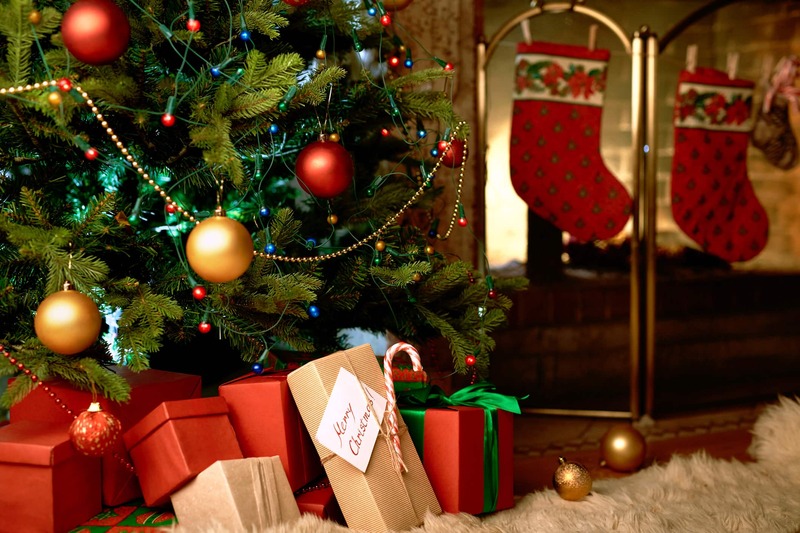 This holiday, consider giving the gift of a .pics domain name! If you’re not sure what to give your loved one this holiday, why not help them get creative with a gift card to CanvasHQ? The great thing about a CanvasHQ gift card is that it gets you off the hook for buying for someone that’s already got everything or who’s hard to buy for. Plus, they get to decide what picture they want to turn into a gorgeous canvas print. The best part is that even with a $25 gift card, your loved one can get beautiful artwork because CanvasHQ’s prices are so reasonable! Help them offset the cost of a large print, or they can choose something smaller that’s covered more by your gift. Heck, you can get gift cards in whatever amount you want, too! Art is one of those gifts that’s difficult to judge, so let your favorite photographer decide for themselves, and give them the gift of a CanvasHQ gift card this holiday season. Learn more about CanvasHQ Gift Cards. This innovative little gadget might not look like much, but trust me, it very well could be one of the most useful tools in a photographer's kit. 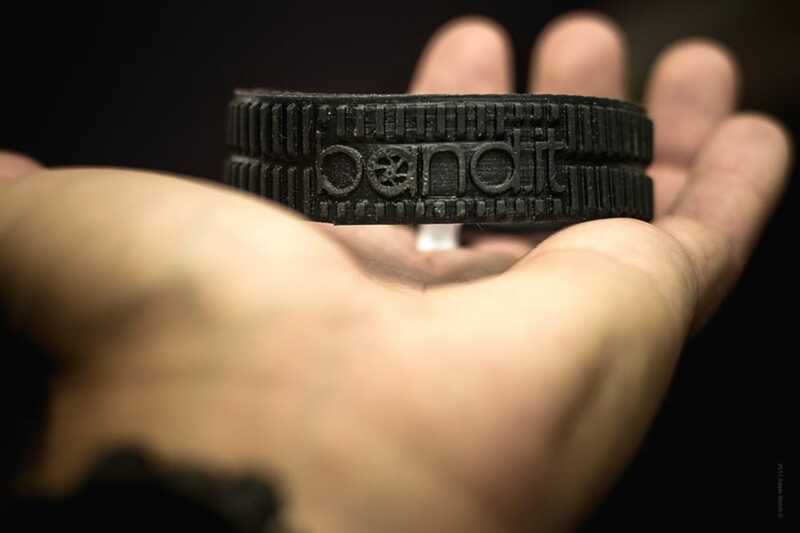 It's called band.it, and it not only helps photographers find the focus or zoom ring more quickly to get the shots they need, but it also helps improve grip on the lens. 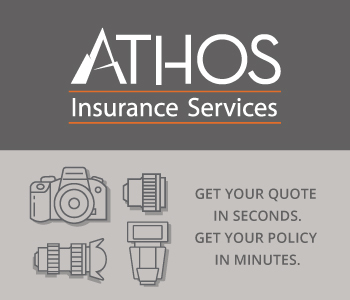 That means photographers can hold their camera and lens more steadily, resulting in sharper photos. 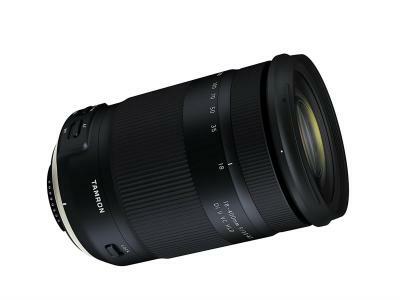 Having band.it on the focus or zoom ring also protects it from damage, so for less than $25, you can help prevent the $200 (or more) lens rings from getting damaged. The soft, elastomer band fits any camera lens - the photographer on your list need only stretch it out, put it in place on the zoom or focus ring on their lens, and they're good to go! This ingenious gizmo even helps prevent lens creep, which can occur when the lens is pointed up or down at a steep angle. So, if you want to give the photographer on your list a gift that's practical, functional, and can help them take better photos at the same time, get them band.it. If the photographer in your life has a neck strap that they really, really love, but they don't love its functionality, then these Peak Design Anchor Links are the solution. 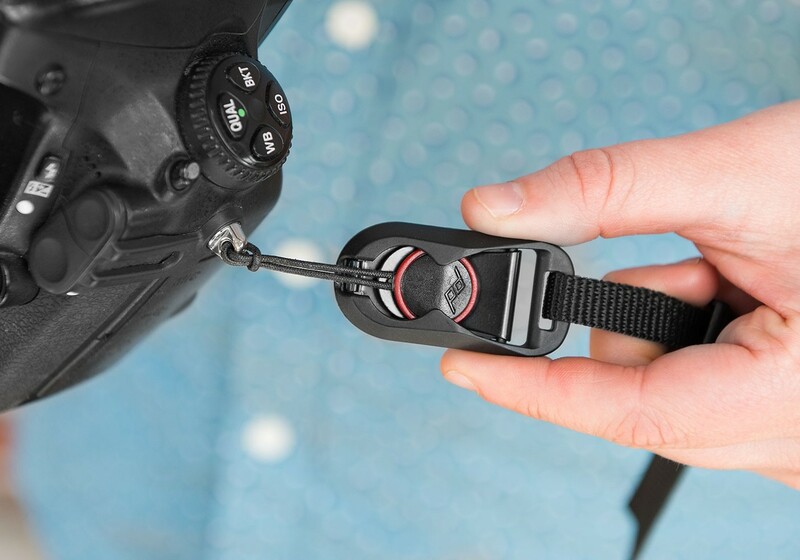 These quick connectors can be placed on the ends of any standard camera neck strap, allowing photographers a much faster and secure way of attaching and detaching the neck strap from their camera. The low-profile anchors feature slim hardware that stays out of the way, yet is highly durable at the same time. Learn more about the Peak Design Anchor Links. A fast memory card is a must for today's photographer, and the 8GB SDHC Class 10 card from MPB fits the bill. With read speeds of up to 70MB/second, your favorite photographer can quickly store and review the images they take, speeding up their shooting process while giving them the confidence that they have a high-quality card on which to store their photos. This is an especially great gift idea for new photographers that don't need a ton of storage on their cards but want something with blazing speed. And at just $16, it's an ideal stocking-stuffer idea! 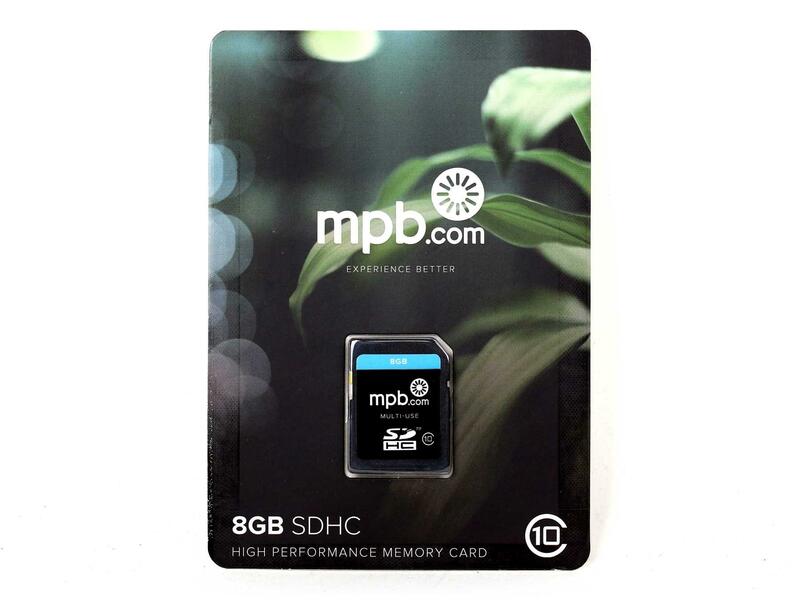 Learn more about the MPB 8GB SDHC Memory Card. A reflector is one of the most useful gifts for photographers that take portraits. 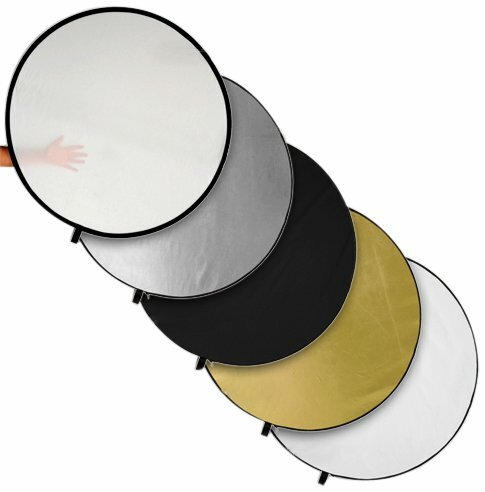 This 5-in-1 reflector pack offers even more versatility with a translucent diffuser to filter light and a black anti-reflector to block light or change the contrast of light on the subject. Additionally, there's a soft white reflector to reduce shadows, soft silver for brightening the image and increasing contrast, and a soft gold reflector that warms up light in the portrait. In other words, the photographer on your list can reflect light, diffuse it or even block it! The reflector pack collapses into itself for easy transport in the accompanying carrying case too. Learn more about the Fotodiox 5-in-1 Reflector. The great thing about having a wireless remote for a camera is that it allows photographers to set up their camera and trigger the shutter without having to touch the camera. And with the Amazon Basics Wireless Remote, your favorite photographer can step out from behind the lens and join group shots or even take selfies while they're at it. 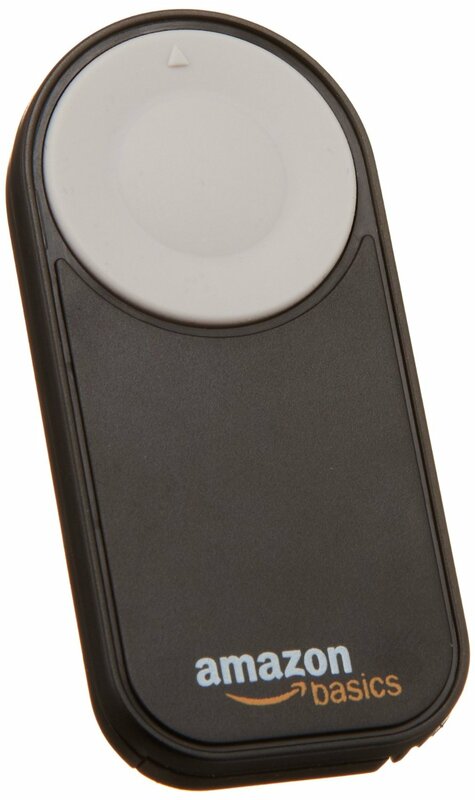 Perhaps best of all for you, this remote is a bargain price at just $8.50! 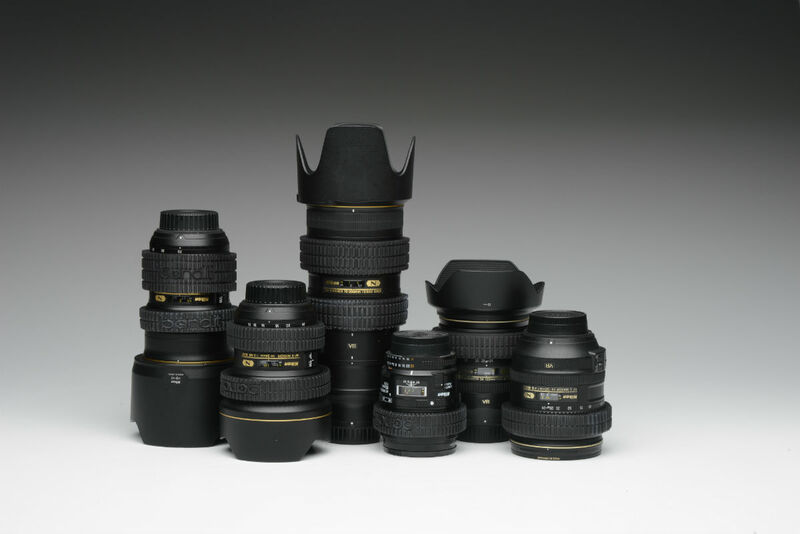 It's a great stocking-stuffer idea for any photographer on your list. Learn more about the Amazon Basics Wireless Remote for Canon or Nikon cameras. Every photographer needs the proper tools to clean their gear. This holiday season, give the gift of a Giottos Rocket Air Blaster so your favorite photographer can keep their camera's sensor free of dust and debris. The 7.5-inch-long blaster has a 2.5-inch nozzle that produces a large blast of clean air to get rid of particles on the camera's sensor. 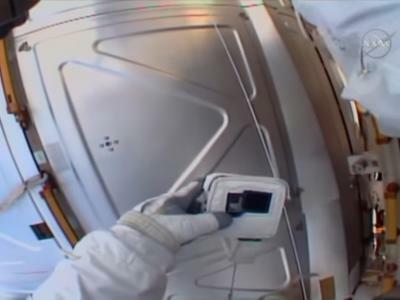 The one-way valve brings in clean air instead of sucking up dust that it's just dislodged, too. It's easy to carry, durable, and invaluable for keeping photography gear operating at its best! Learn more about the Giottos Rocket Air Blaster.